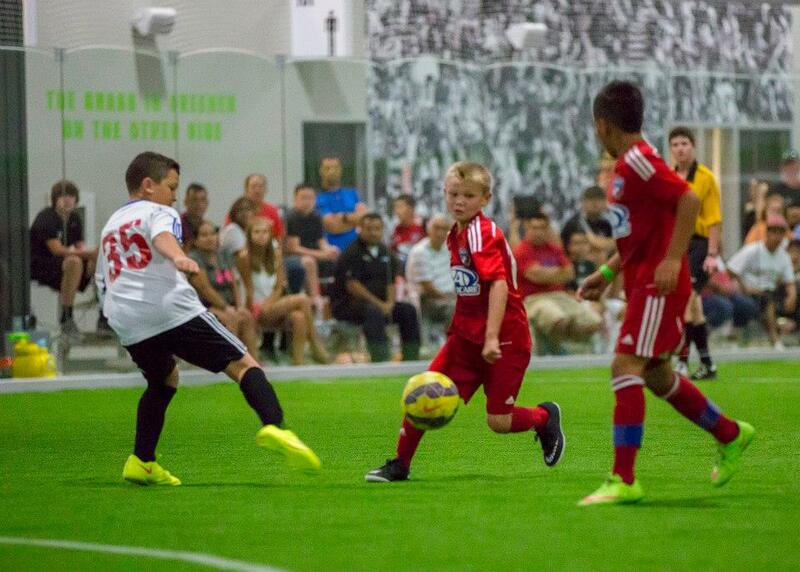 The PIT+ Frisco offers two of the largest indoor turf fields in Texas. FOR GENERAL INFORMATION OR TO REGISTER FOR A LEAGUE OR CLASSES CALL 972-294-5569 OR EMAIL US. 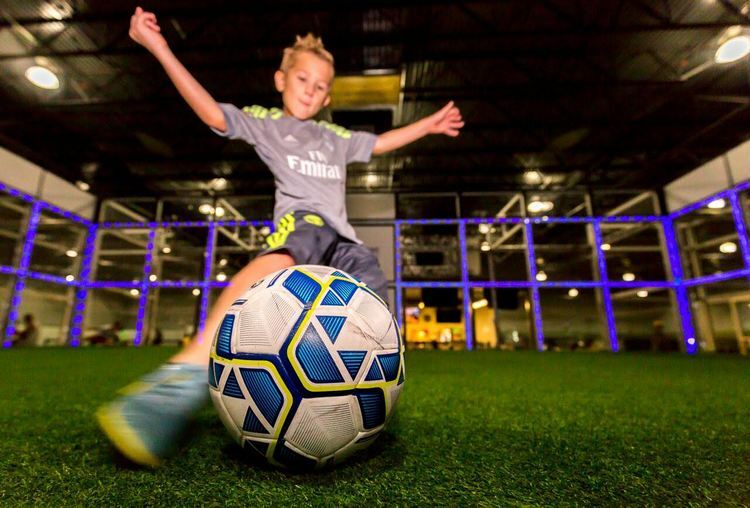 The PIT+ Frisco is the largest indoor soccer facility in Texas. 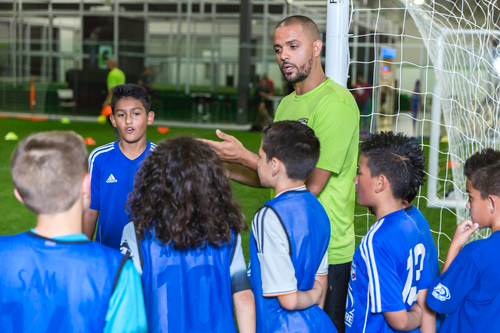 The PIT+ offers PIT Soccer Academy for indoor and outdoor players. The PIT+ features two of the largest indoor turf fields in Texas, one full-size outdoor FIFA certified turf field, and two outdoor 4v4 soccer fields.